Your contribution is tax deductible and all donors will receive Boulder Track Club updates, newsletters and invitations. If you or your organization would like to sponsor the Boulder Track Club, we offer bronze, silver, gold and platinum packages for cash and in-kind. 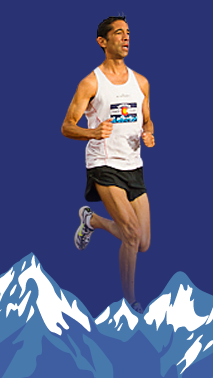 For more information, please contact our Fundraising Manager at info@bouldertrackclub.com.